CanadiEM – medical pearls, literature updates, Rosen’s podcasts and editorials. Life in the Fast Lane: Excellent teaching cases, ECG’s, and disease summaries. Academic Life in Emergency Medicine – all things evidence based and peer reviewed in the #FOAMed community, with expert commentary and medical wisdom! iLearnEM – A summation of existing #FOAMed resources, with some guidance on the quality of resources available. 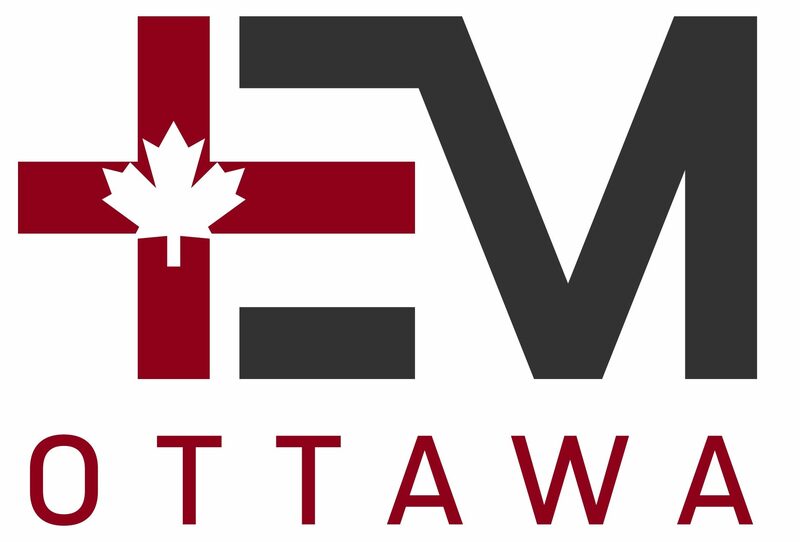 EM:RAP – Podcast with Emergency Medicine reviews and perspectives, with an special Canadian Edition. Emergency Medicine Cases – knowledge translation and teaching pearls through cased based learning! The Skeptics Guide to Emergency Medicine – Evidence based approach and commentary to various entities within Emergency Medicine. STOPIOID – Effective pain management and the effective prescribing of opioids.